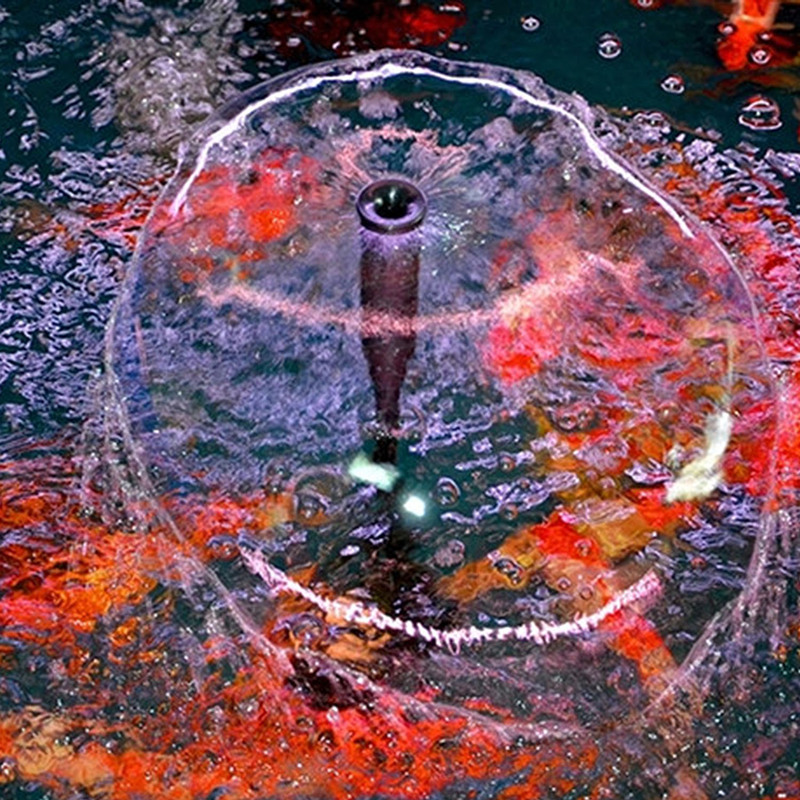 The fountain head is meant to add some flare to your water garden. 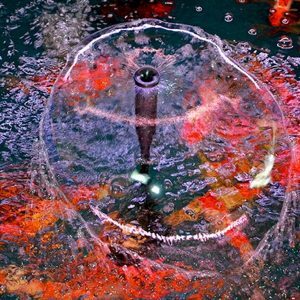 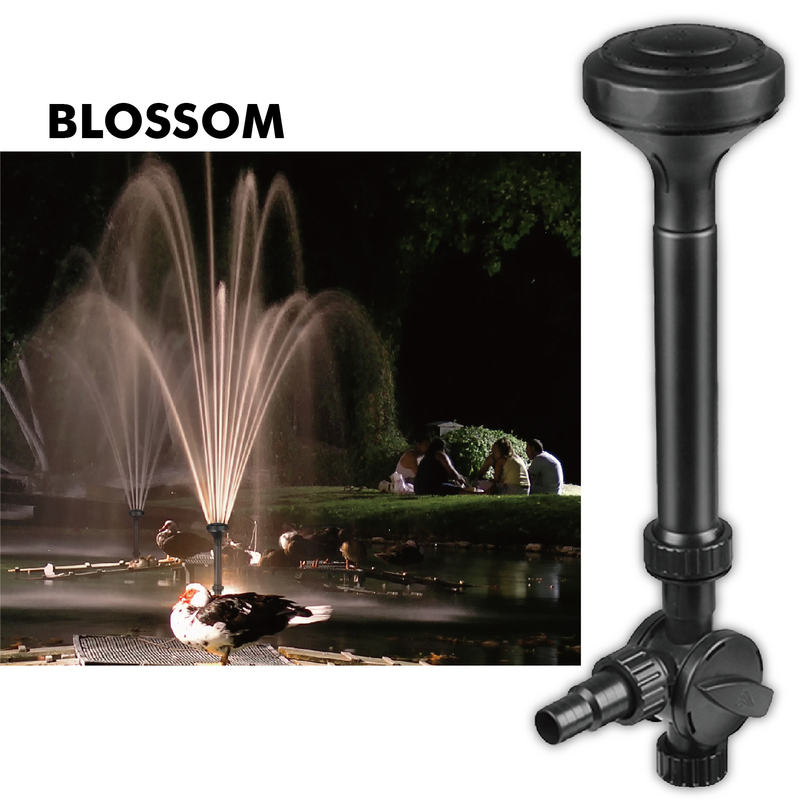 Impressive fountain spray and transforms it into a real thing of beauty with the ability to grab people’s attention no matter where it is placed inside of your pond or water feature. 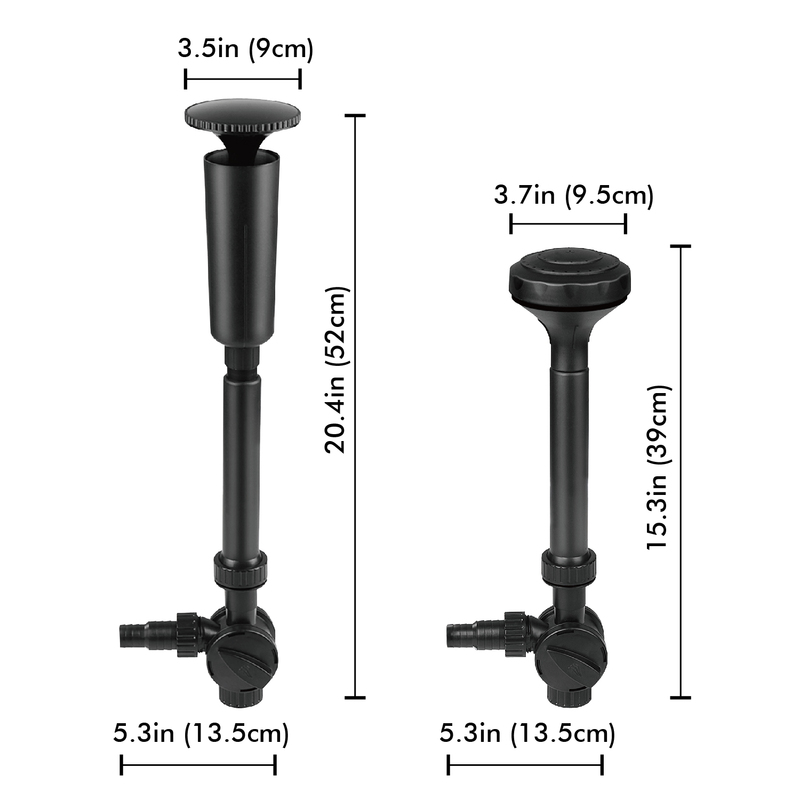 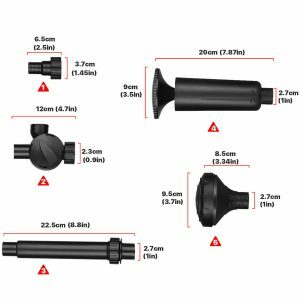 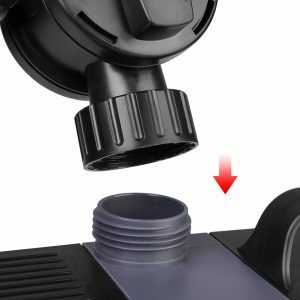 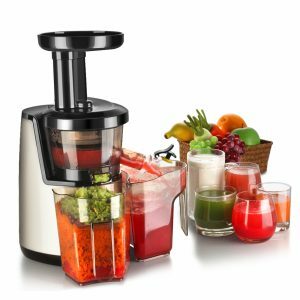 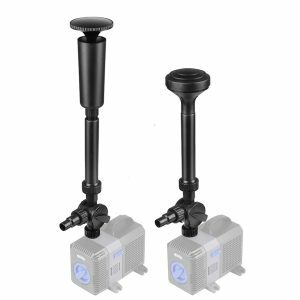 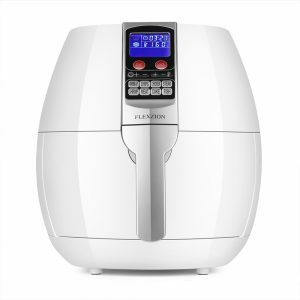 Place the pump in your desired location, and ensure the pump is on a stable surface that is free of dirt and other debris, and connect one of the two included spray heads that best fits your needs. 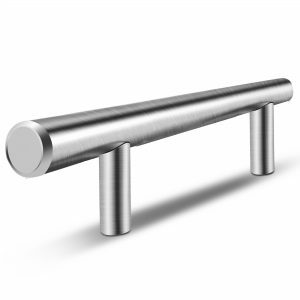 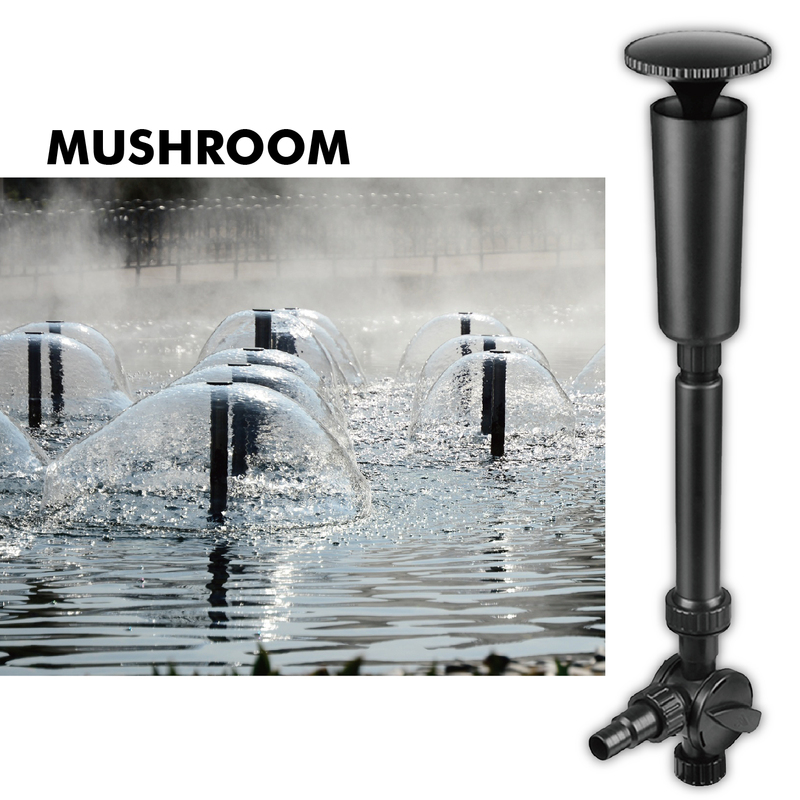 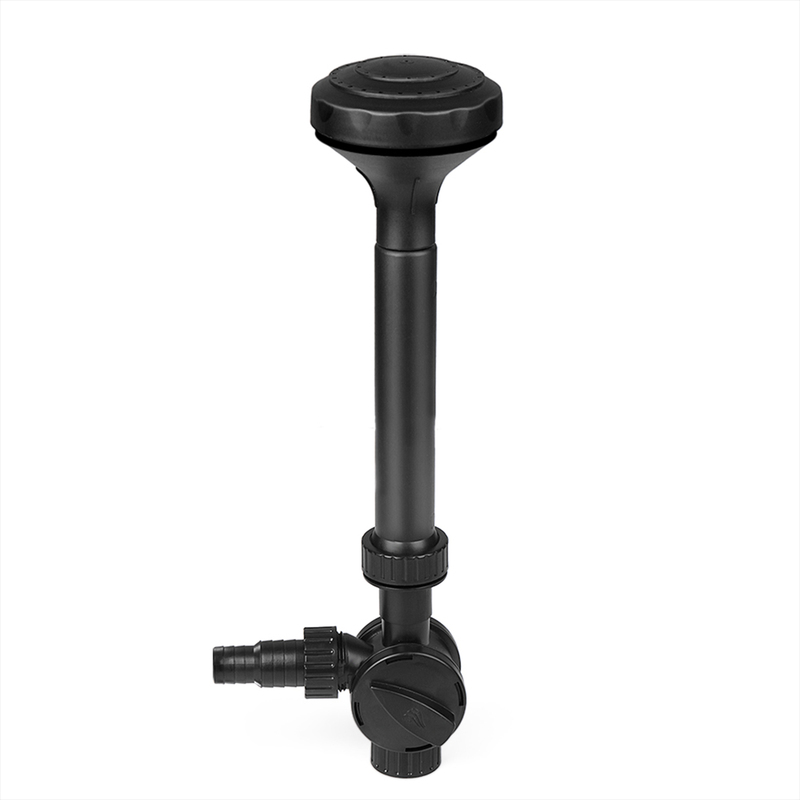 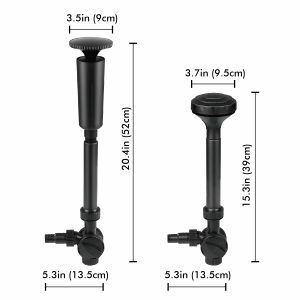 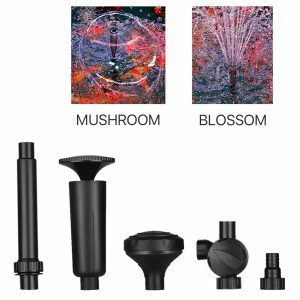 Extremely versatile, they fit a wide variety of garden ponds and water features, a must have for the serious fountain connoisseur.